The mission of Danbury Hospital is to improve the health of every person we serve through the efficient delivery of excellent, innovative and compassionate care. Get a great vehicle and support a great cause. 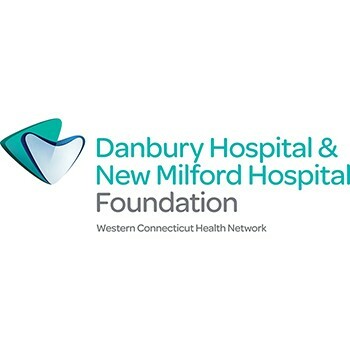 With every new Subaru purchased or leased, Subaru will donate $250 to your choice of charities that benefit your local community*, like Danbury Hospital Foundation. November 15 through January 2.